Environment has been the major issue of significance as well as concern and needs to be addressed by the society at large. 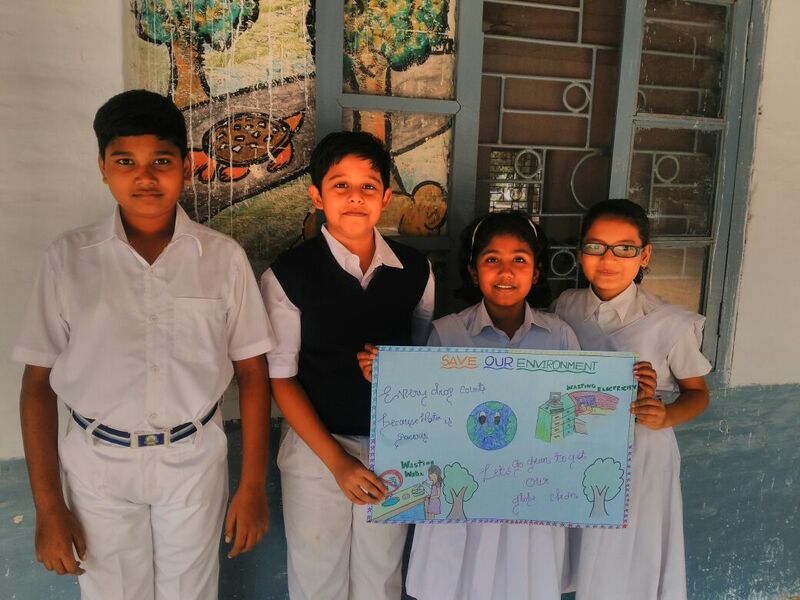 Developing a greater understanding of the core environmental issues among students will help to inculcate desired ethics and values. They will be able to recognize the importance of preservation and protection of environment. We Air Force School Jalahalli Bangalore got the privilege of celebrating the day with great joy. 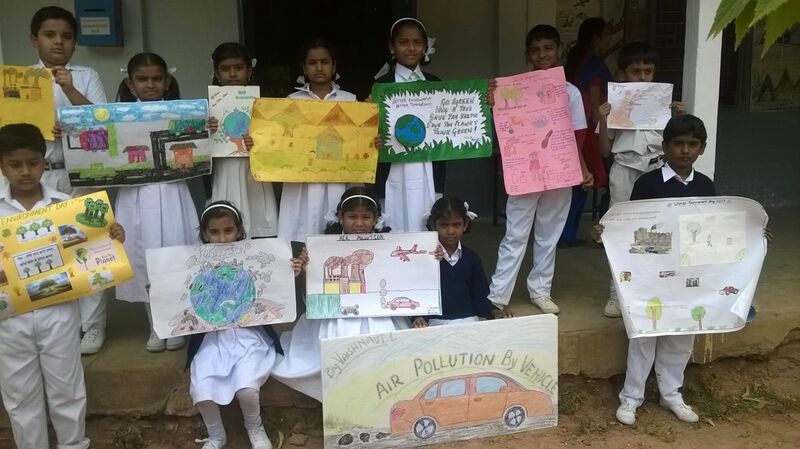 Our students participated with all its enthusiasm. 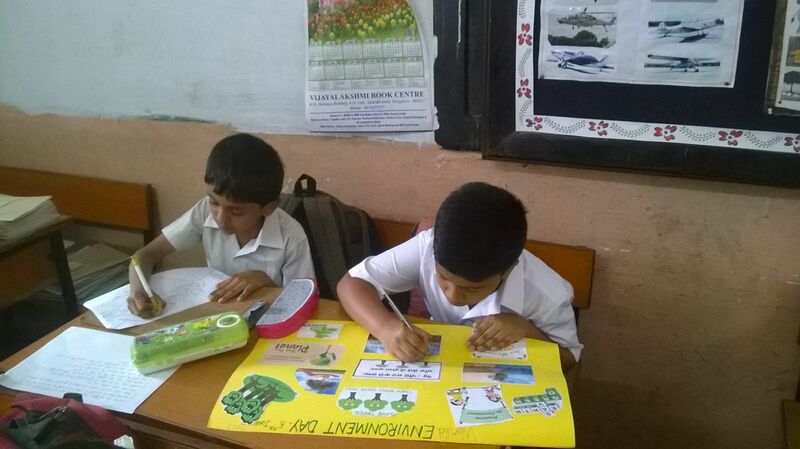 Students made charts on the topic .It was displayed on class display board. 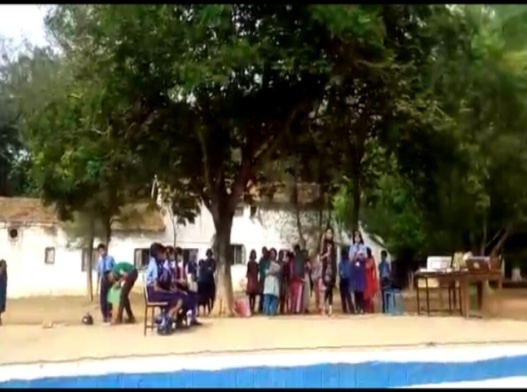 An awareness programme was done on the theme connecting people to nature. 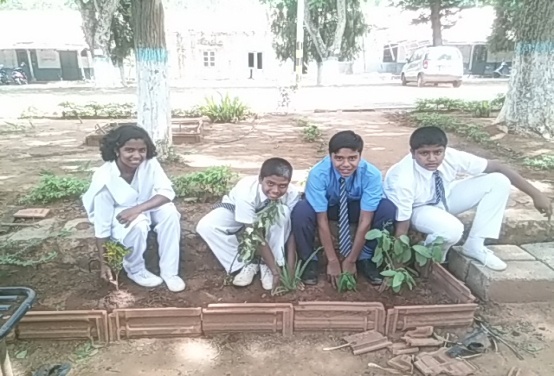 Students brought saplings and planted in the school premises. 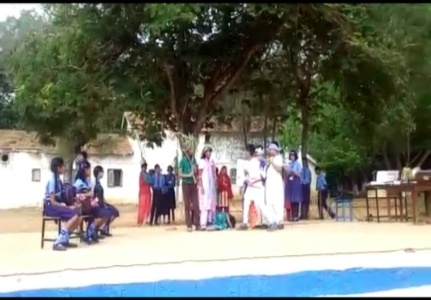 A skit on the relevant topic was performed ,which was widely appreciated by the principal and staff.